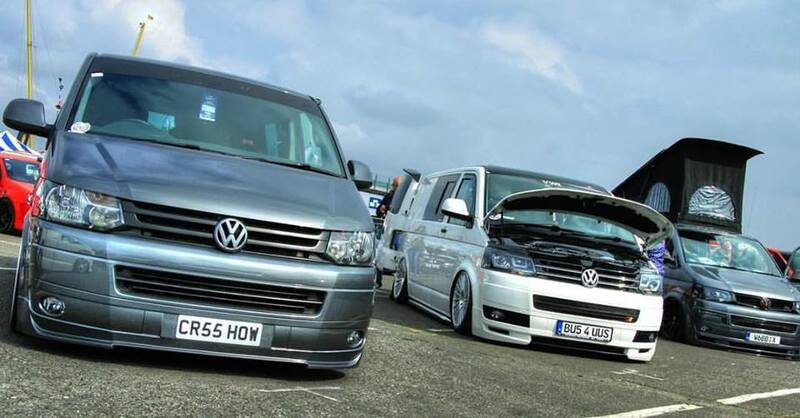 Check out what Lowdown Transporters got up too this year at Volksworld. Just one chilled out weekend with great friends and enthusiasts of the same kind. Loads of different types of styles and designs but too each individual drivers style and choice. Credit to ‘The Other Guys’ and ‘G&G Photography’ for always bringing the awesome angles and great footage. This entry was posted in Classic, Modified, Video. Bookmark the permalink. Are The Highway Code Stopping Distances Rubbish? Is This V8 S14 The Loudest Car Ever?